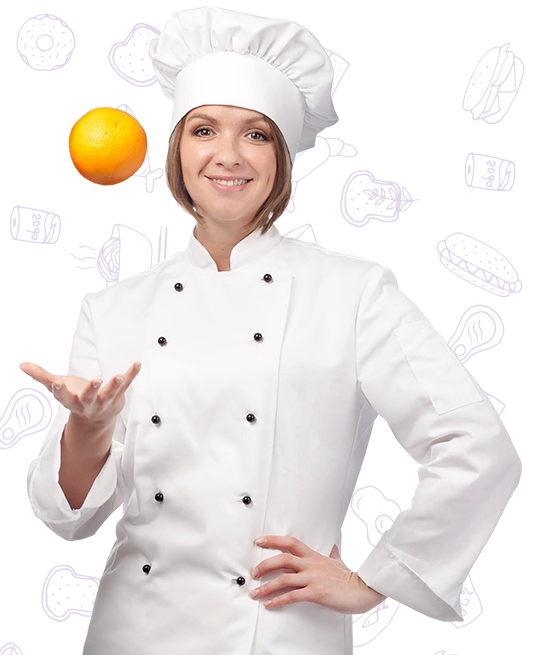 It is very easy to hire a chef and it’s all about what you want! Just tell us what kind of event you are planning (e.g. dinner or cocktail party, office lunch etc. ), what type of food you would like, your budget, and any special requests. 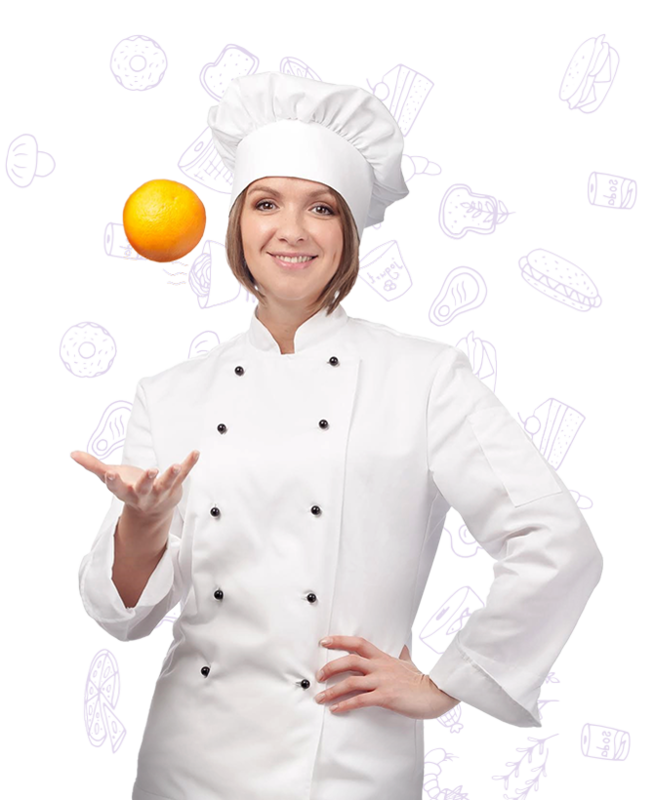 A personal chef will make your experience unique. Chefs will start bidding for your event. You can chat with them directly and ask any questions you’d like. You can also check their profiles, ratings, and photo gallery to make sure that they fully meet your expectations. You can then choose to hire a chef for your event, but you don’t have to. Trying the service is absolutely risk-free. Sit back and relax while your guests and family enjoy the wonderful food prepared personally for you. When you hire a chef through manjya, you get a truly unique experience at an affordable price. Don’t forget to rate the event and share any feedback. We are here to make sure your event is exceptional!